Get a personalised Christmas gift for your loved ones. 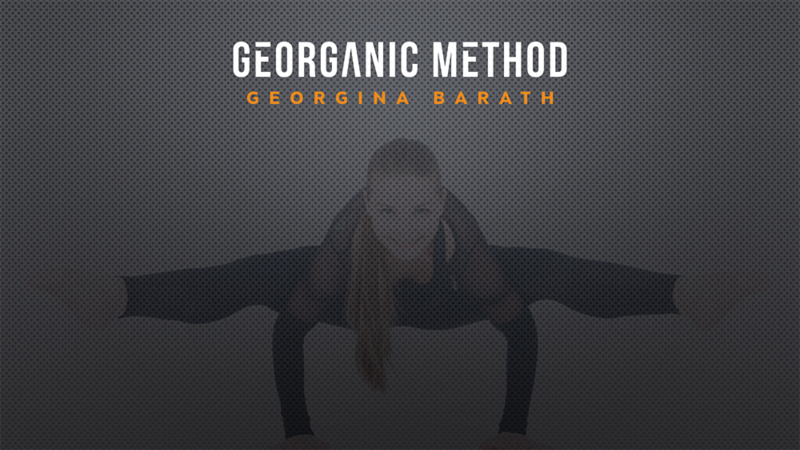 You can be sure it is tailored to his/her needs as Georganic Method is offering personalised program only. 2 months Foundation program by Georganic Method: 2 months training, diet amd lifestyle plan. 20% off of first Advanced program: After finishing the Foundation program, your loved one can purchase the 1st month of Advanced program with 20% off, using a unique voucher code. Gift from my Partner, Manna: 15ml Levander tea tree oil cream deodorant: On a purchase of any Manna product at mannasoap.uk, your loved one receives a 15ml Levander tea tree oil cream deodorant for free. He/she will receive a unique code which can be used one time only and until 28.02.2017.